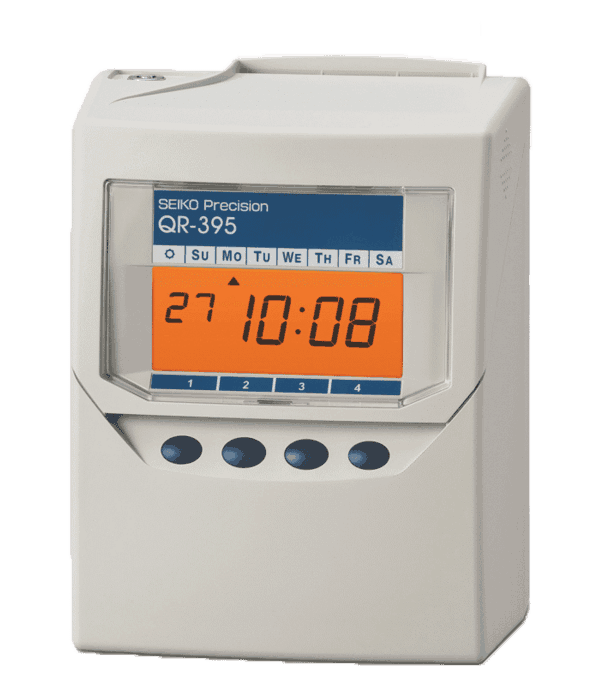 Save time, money, effort and paper with an electronic time clock, timesheet and access control systems from Bundy Time. 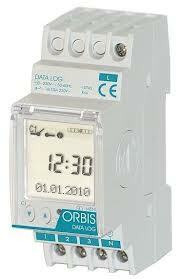 Simply browse our full catalogue or call now on 1800 703 901 to discuss our range with a Bundy Time specialist. 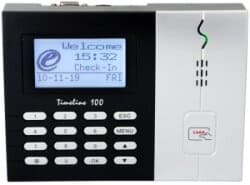 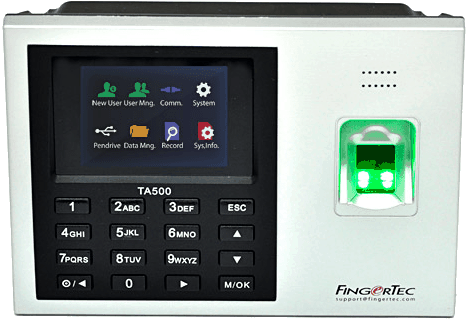 With electronic timesheet products from leading brands like Fingertec, Easy Clocking Systems & Seiko, you can trust Bundy Time Systems has something to suit your needs and budget. 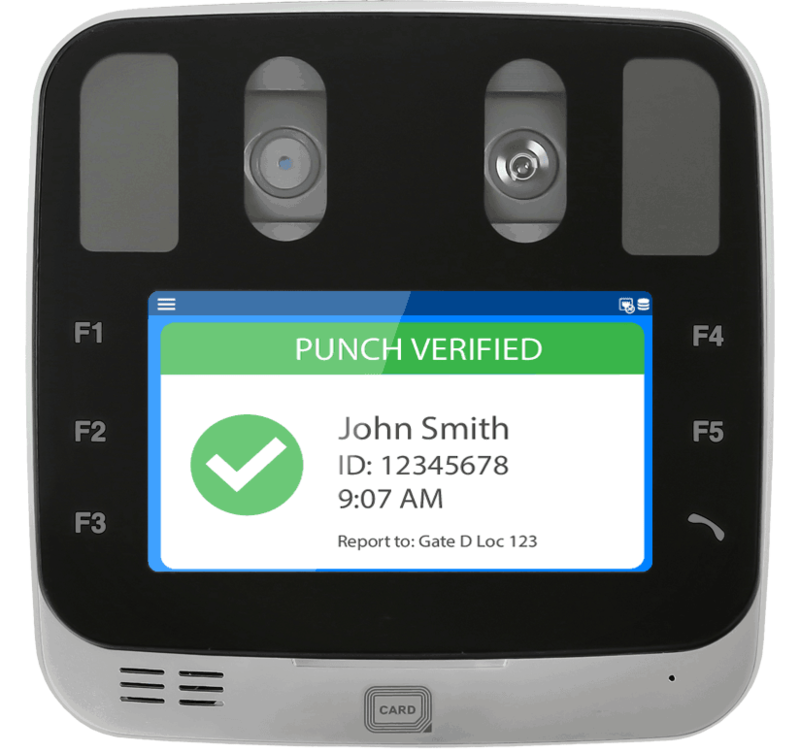 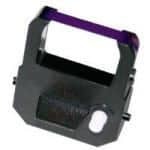 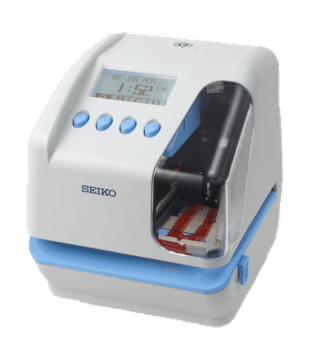 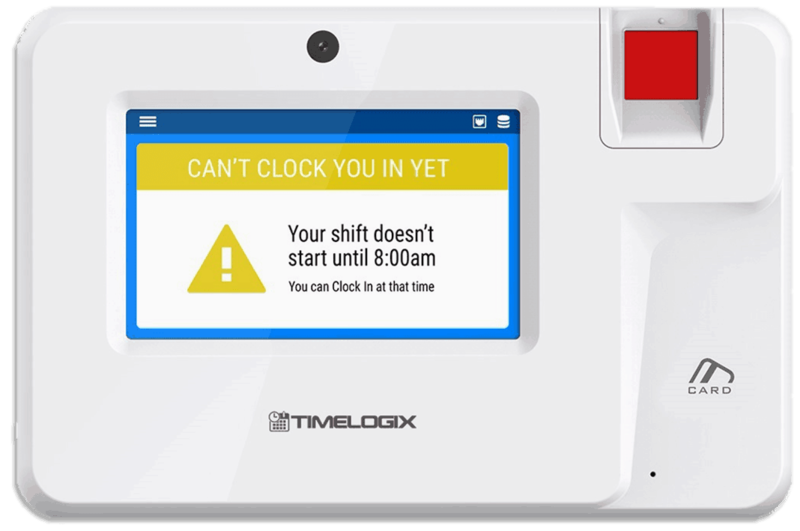 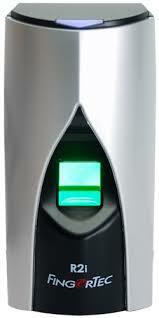 With an electronic time clock, employees can use a key card or other methods to clock in and clock out of shift work. 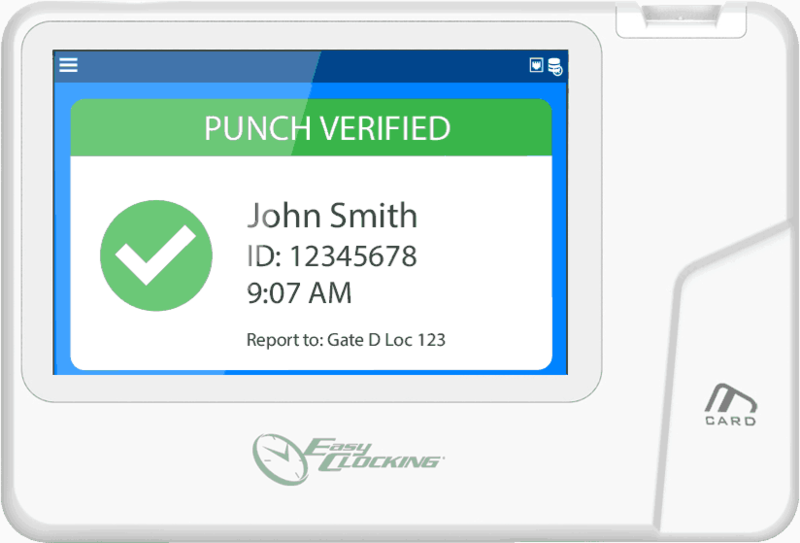 This makes data keeping efficient and automatic, meaning things like payroll take up less company time and effort to put out. 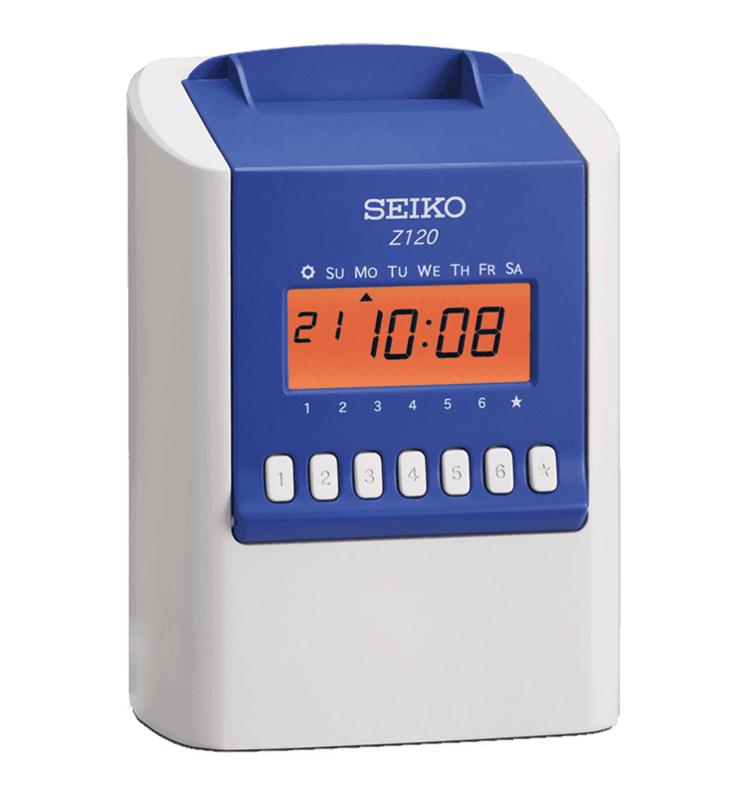 Many of our products are Wi-Fi enabled or cloud-based, meaning electronic timesheets can quickly and easily be accessed through your desktop. 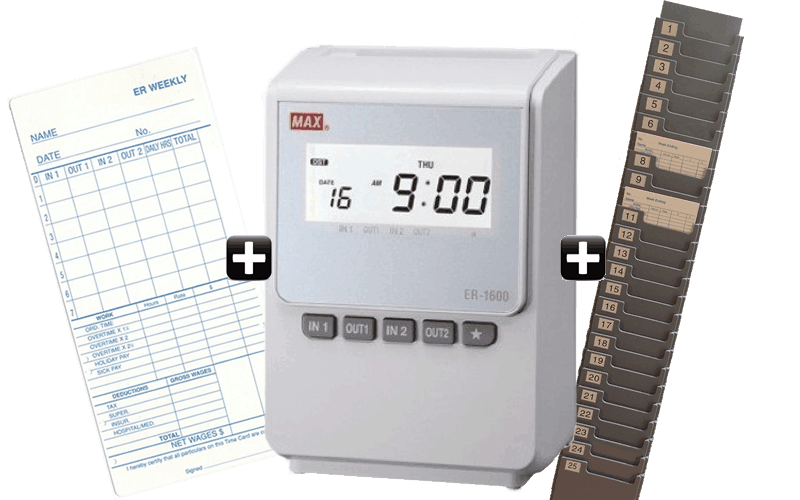 Simple to use software can then efficiently integrate this data into MYOB and many other payroll systems. 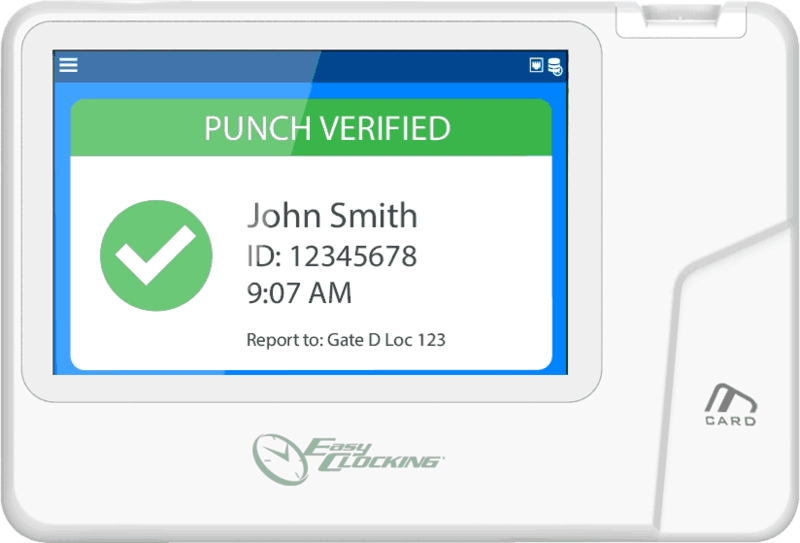 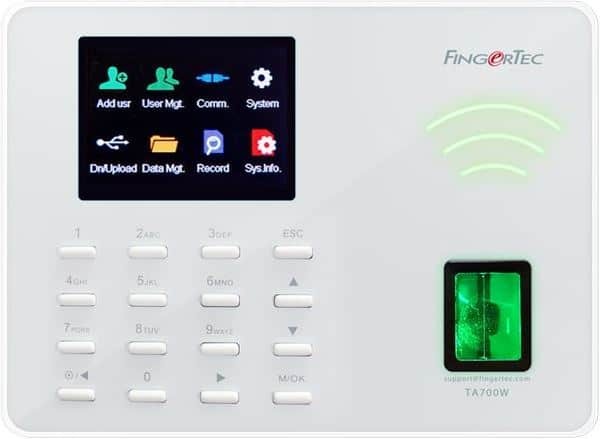 An electronic time clock setup is an investment in your company’s time and efficiency, while also helping to protect you from payroll fraud. 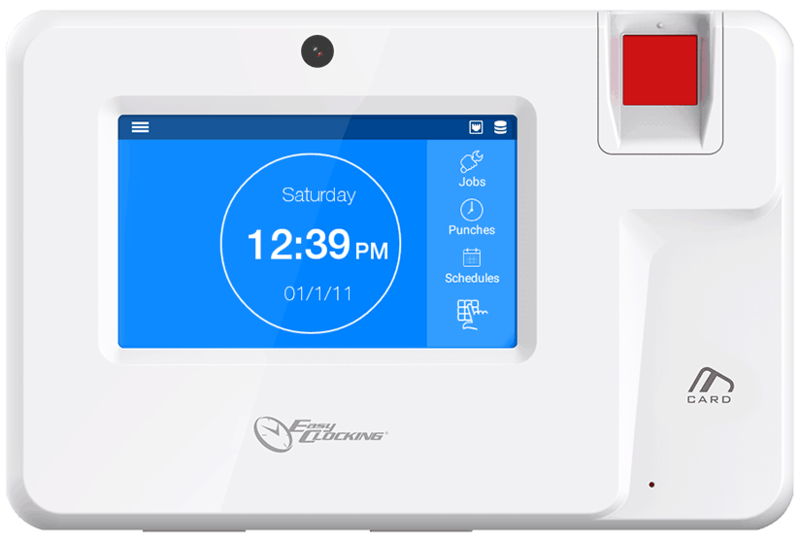 Check out our FAQs for my information about the best way to introduce time clock systems into the workplace, or call us on 1800 703 901.